What: Style Sportif, a brand new website which sells a curated collection of the best in premium activewear. Style Sportif offers a range of high performance and luxe sportswear for women seeking an alternative to mass market high street brands. The Lowdown: Embrace your inner traveller in this varsity inspired Wanderlust sweat. This sweatshirt is lightly fitted for a flattering shape, and made from high quality premium 3ply jersey fleece for a cosy soft fit. What: Established in 2015, ZAKTI is here to help you to find your balance, meet your goals and be your best. Their small team of designers based in Victoria, Central London have dedicated themselves to making the technical beautiful, creating brand new ranges of clothing for yoga, gym, ski, dance, and swimming. The Lowdown: Get lost in the intricate geometric print of the Kaleidoscope Leggings. Fully opaque with their own-brand ISOCOOL fabric, you’ll stand out wherever you go. The mid-rise leggings contain a zip pocket and anti-chafe flat seams. What: The Natural History Museum first opened their online shop back in 2004. Selling different items for adults and kids, the varying collections include gifts made from organic, recycled and sustainable materials. They are also developing Fairtrade and UK-made collections in their never-ending quest for the most responsibly sourced products. The Lowdown: An exclusive range created by the Natural History Museum and Worn By – The Dino range is created using patterns from the Museum archives. 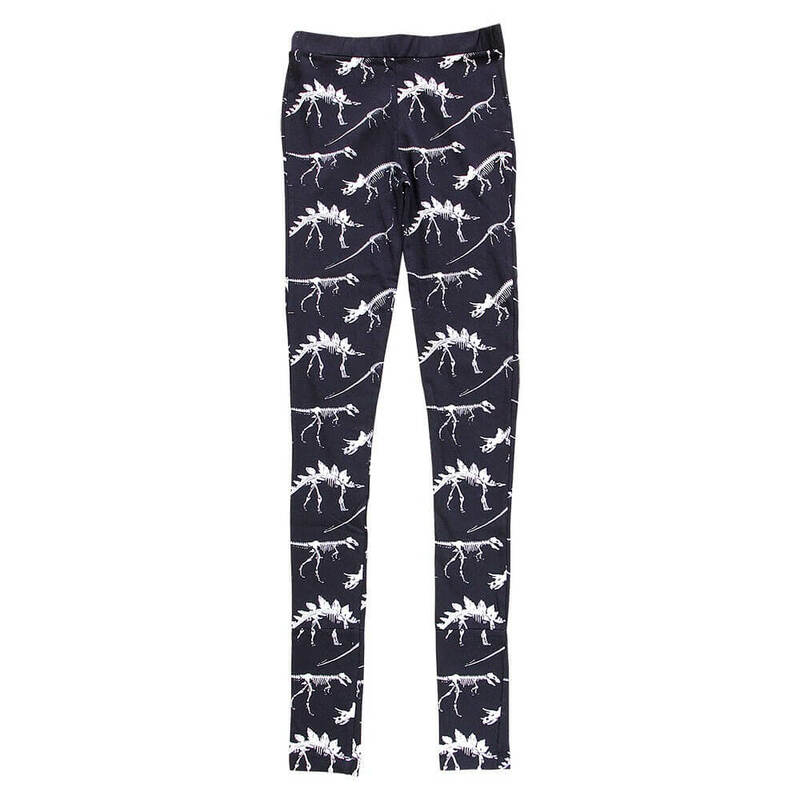 The bones pattern is made up of images of a T. rex, Triceratops, Stegosaurus and Diplodocus skeleton, all of which have been sourced from the Natural History Museum’s picture library. They’re super soft, too. What: Since 1983 Sock Shop have done very little else but live and breathe socks – 24 hours a day, 7 days a week – socks for all. Their world-leading range includes garments from more than 70 brands, chosen by them to cover all tastes and trends – patterned or plain, compression or cosy. The Lowdown: Toe Sox are perfect for pilates, dance and yoga enthusiasts. Toe Sox give feet a hygienic barefoot experience, made with Perf Dry performance drying technology which wicks moisture away to provide a blister-free environment by preventing skin-on-skin friction and moisture between the toes. What: Established in 1998, figleaves.com is the ultimate online destination for lingerie, loungewear, swimwear and nightwear – for men and women. 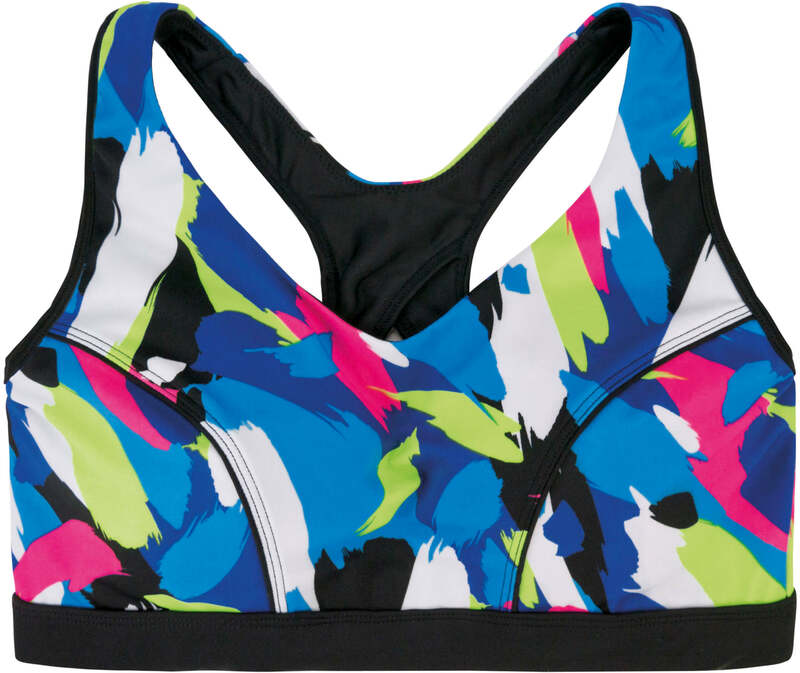 The Lowdown: Add a splash of colour to your workouts with the Marie Meili Sports Bra Crop Top. Featuring a crossover back, this comfortable crop top will keep you supported and ensures a secure fit with hook and eye fastenings. What: Descente launched in London last month, with the opening of an impressive European flagship store in Carnaby Village, located on Foubert’s Place. Internationally acclaimed for its heritage in skiwear, Descente is taking on the UK apparel market with a range of technically-inspired, lifestyle-wear offering the perfect blend of performance and style. 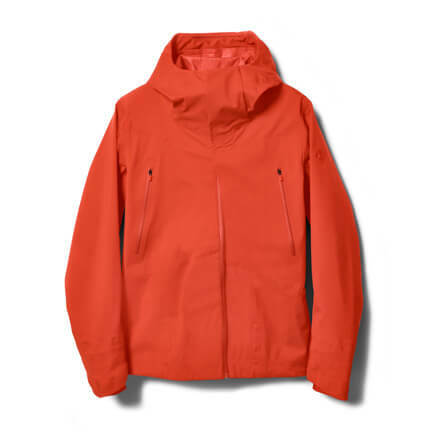 The Lowdown: Clean, minimalist design marks this shell jacket in three layer FLEXBOND fabric that shuts out the wind and rain altogether. FLEXBOND is both extremely waterproof and highly water permeable, while being very stretchy and comfortable as well. What: August International are the king of ear phones. 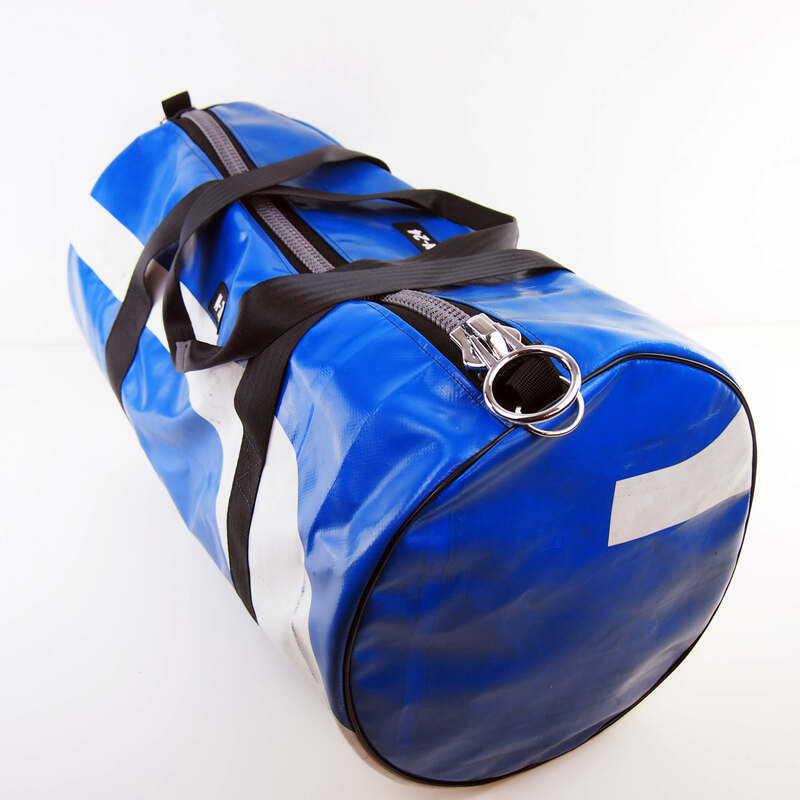 They offer some of the best value sports utility products on the market. 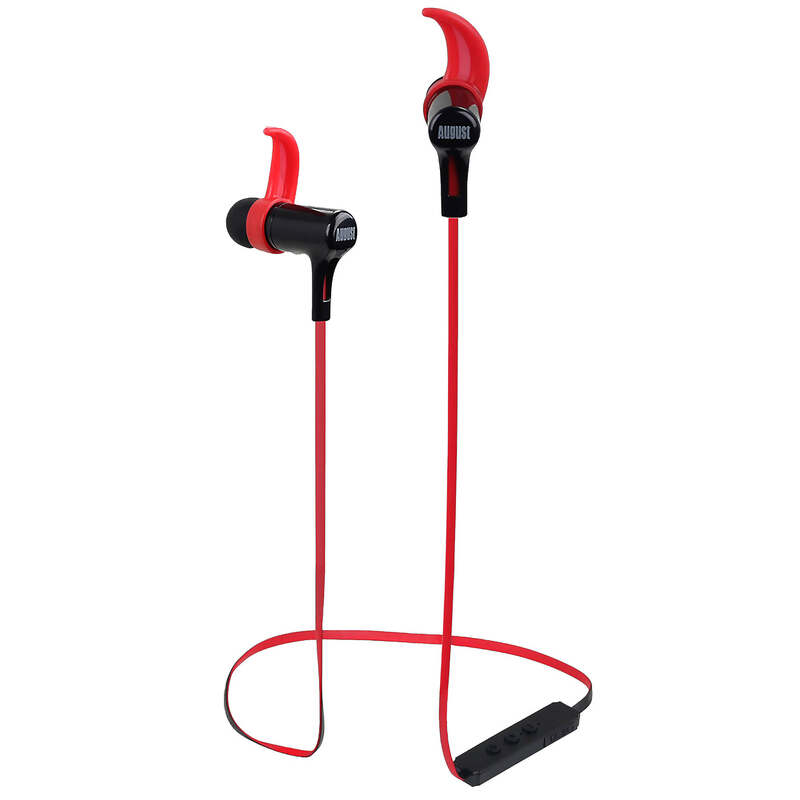 Their latest product is the new Wireless Earphones EP610 ideal for any gym goer who is sick and tired of unwanted wires. The Lowdown: EP610 earbuds come in 3 sizes with 4 stabilizers to help users adjust them to their ear shape – because no two ears are the same. The in-ear controls allow you to answer phone calls and thanks to the more energy efficient Bluetooth v4.0 this product achieves a 5 hour battery life taking you to and from work with ease. What: Microsoft aren’t just known for their computer software. They’ve just created an all-new fitness and productivity smart watch. 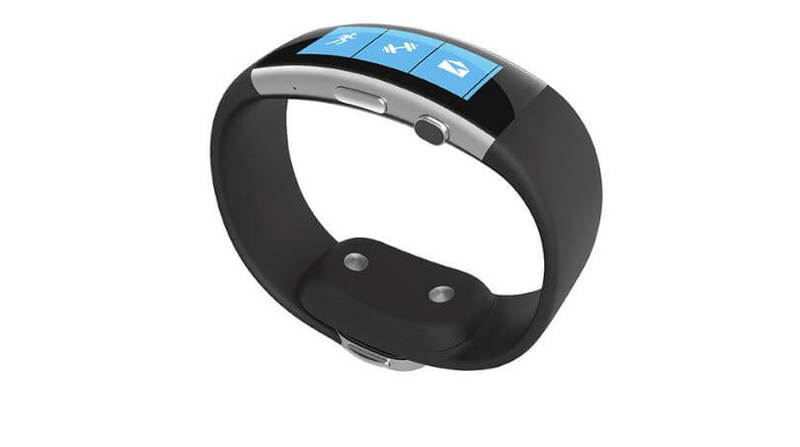 The watch can be synced to your iPhone, Android or Windows Phone and is designed to be used on multiple platforms. The Lowdown: Perfect for the 9-5’er or anyone with an upcoming fitness goal, the newly designed Band will help your readers reach your health and fitness goals by tracking your heart rate, exercise, calorie burn, and sleep quality, and be productive with email, text, and calendar alerts on your wrist. One of our favourite fitness gifts for the techy fitness lover. What: YogaBellies is the fitness franchise with over 110 centres around the world that focuses on yoga with women and babies. Cheryl MacDonald founded YogaBellies in 2009 and has since re-located to Singapore where she’s further expanding her YogaBellies franchise with a PeaceLoveYoga Retreat in Bali, and she’s also launched a range of new products. 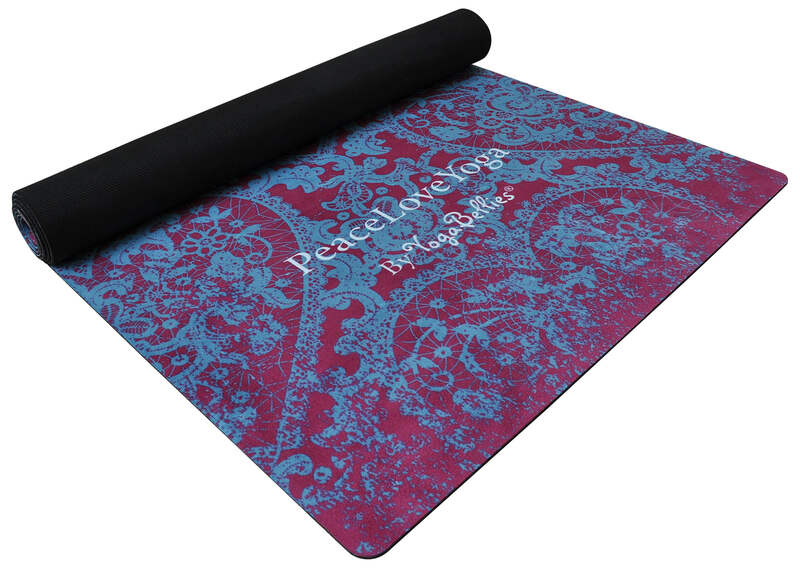 The Lowdown: This beautiful yoga mat from YogaBellies, is made using high quality, eco-friendly materials, whilst being biodegradable and can be machine washed without fading. This high tech mat uses heat sublimation printing making sure the mat can last up to 3 years. What: bkr was founded by two friends in San Francisco. Since launching bkr has gained a dedicated following, earning its reputation as a coveted beauty essential and a much better alternative to plastic bottles. 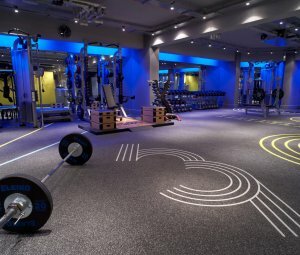 The Lowdown: During a gym session it is essential to keep hydrated, it will keep energy levels up as well as helping us work out for longer. 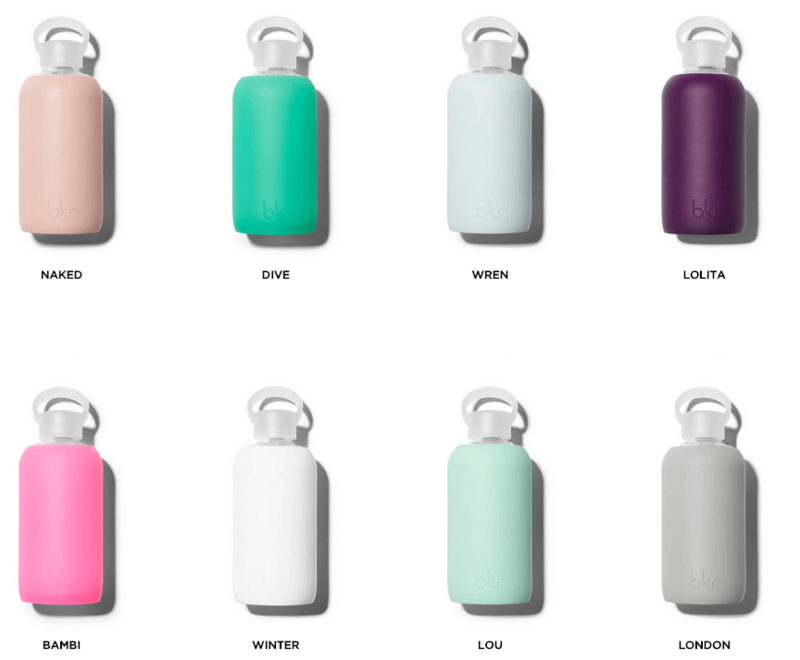 bkr is a stylish and healthier alternative to plastic bottles and they look pretty damn sassy. bkr comes in a variety of fashionable colours that will match you gym clothes.One of our favourite fitness gifts for style, as well as substance. Win win. The Lowdown: Grab yourself a one-of-a-kind bag from M-24 while you can: the Somerset-based brand is showcasing it’s unique and stylish product range at Farringdon Underground Station for a limited time only this Winter. 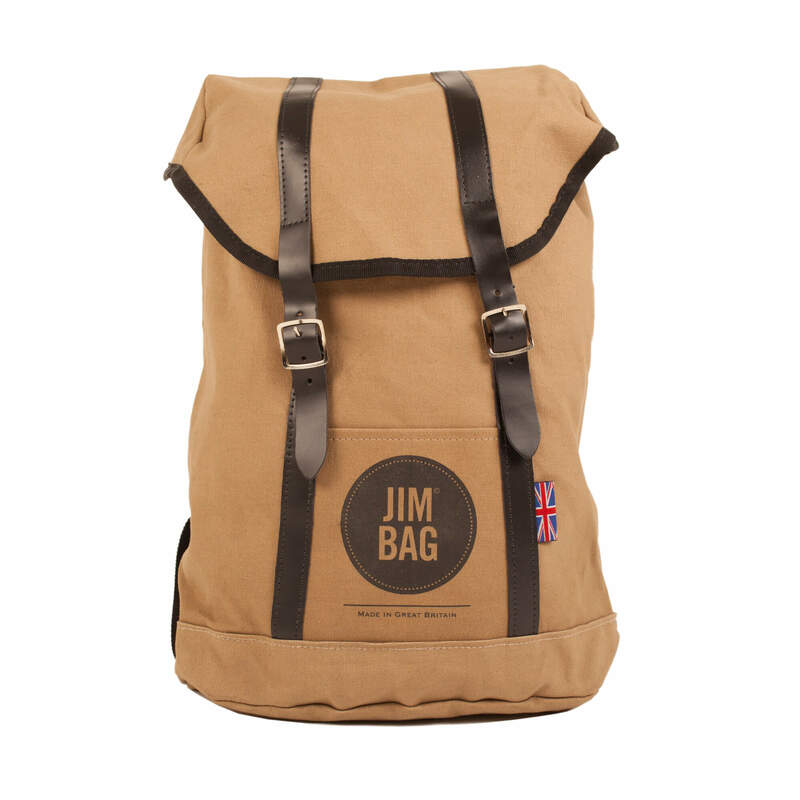 What: Jimbag is not just any old gym bag. It’s a stylish and fashionable alternative to the more traditional sports bag – it’s a style statement with bags of attitude. Their mission is to deliver versatile and fashionable fitness gear that will take you straight from the gym to the street and everywhere in between. 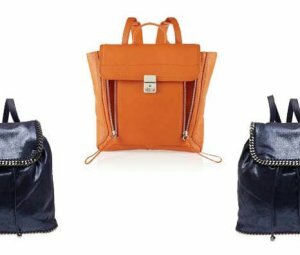 The Lowdown: The rucksack is the latest addition to the Jimbag family. A briefcase, handbag, holdall and duffel all rolled into one, the rucksack offers incredibly versatile hands-free carrying and is suitable for heavy loads. 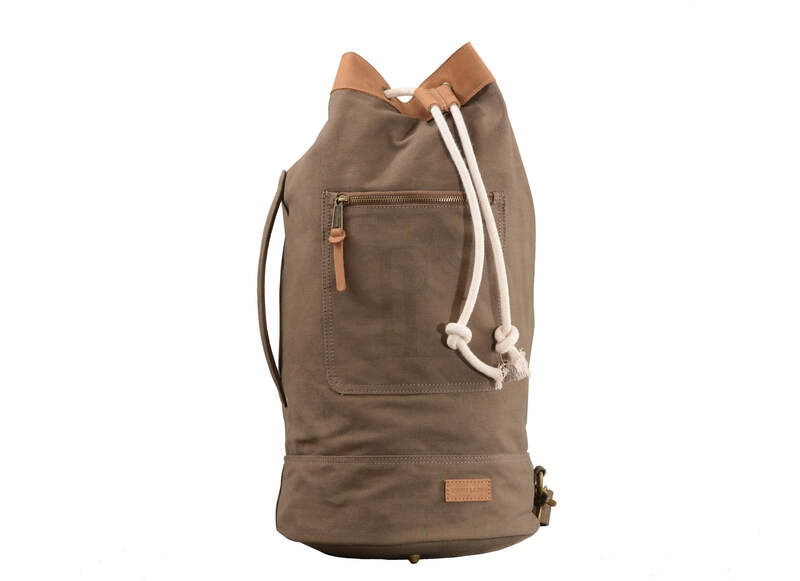 The JimBag rucksack comes with a large capacity, front flap pocket, full grain leather fastening straps and two adjustable woven shoulder straps for balanced weight distribution. What: Since 1963, it has been ECCO’s objective to produce high quality, casual comfortable shoes with a perfect fit. Along with shoes, they also create a fine collection of accessories to match. 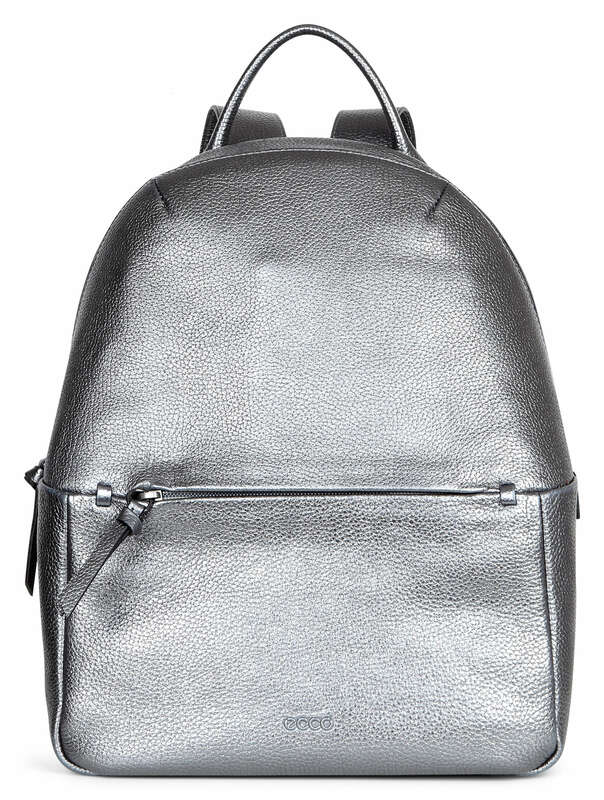 We do love a leather backpack. The Lowdown: ECCO’s backpacks come in both black and silver, and they’re made from super-strong cow leather. Ideal if you’re cycling, walking or need a stylish bag to carry of gym-kit, this over-the-shoulder style has plenty of storage inside and subtle detailing outside. What: Launched in 2013, Forbes & Lewis create well-designed bags at entry-level luxury prices that withstand the test of time, alongside a focus on items that could be endorsed by men and women using intelligent androgynous designs. The Lowdown: The Arnold Duffel is inspired by the old army surplus duffles but updated for the modern man/woman. With its unique one main compartment and rope drawstring closure this is the easiest bag to pack in a hurry. One of our favourite fitness gifts for on-the-go gym bunnies. 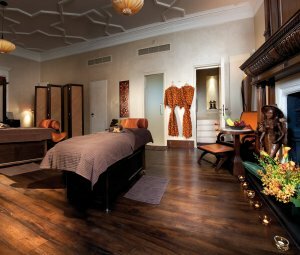 What: nspa have incorporated over 25 years spa experience and created professional, affordable and indulgent beauty products, with our award-winning skincare, bathing and body care ranges designed especially to treat, care for and de-stress even the busiest people. The Lowdown: This decadently rich body butter, enriched with Jojoba and Rosehip Oils, melts into the skin for deep down nourishment leaving you feeling silky soft, supple and smooth. 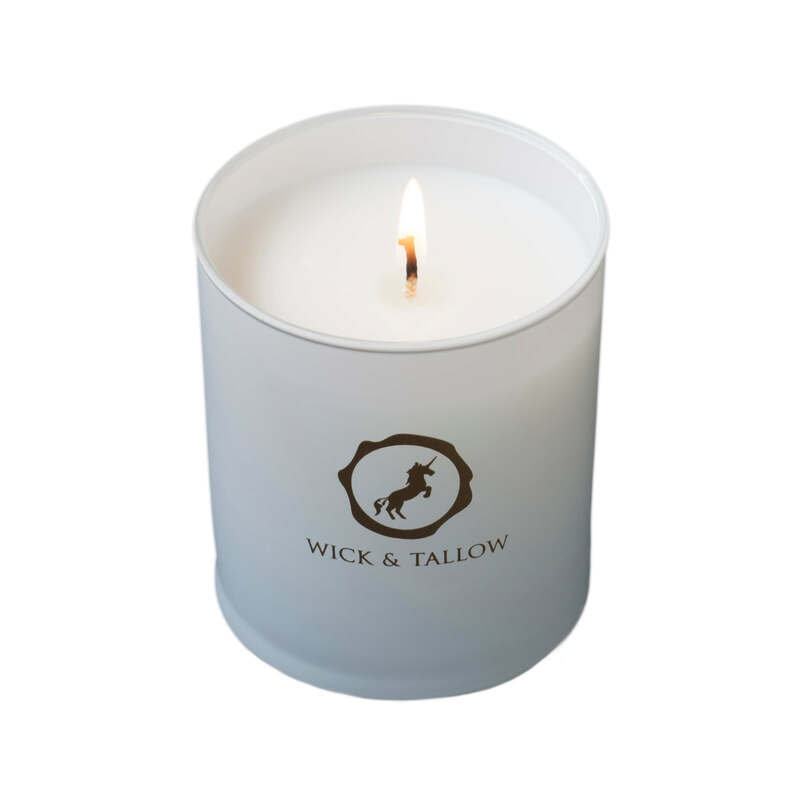 What: Wick & Tallow brings a bold touch of British individuality to the luxury home accessories and fragrance industry, offering our own unique take on traditional products by combining an emphatically British style with an eccentric sophistication. The Lowdown: The Lily & Lilac candle is an intoxicatingly buoyant scent combining the freshest mid-range notes with a distinctive woody base. The Lily & Lilac candle is reminiscent of a beautiful summery bouquet and is sensationally relaxing and cleansing.